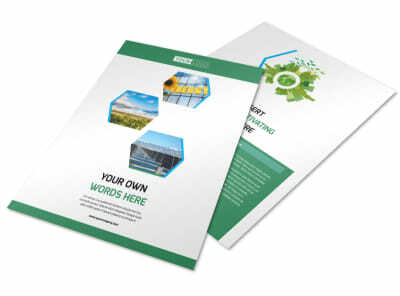 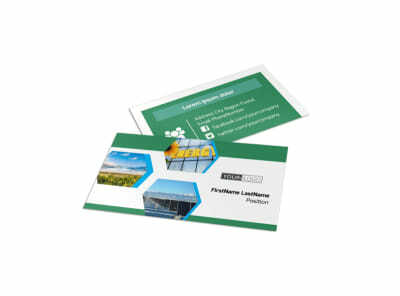 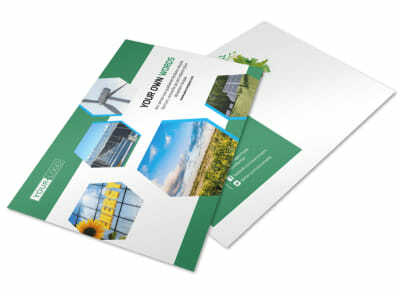 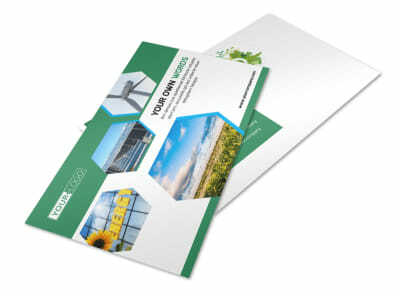 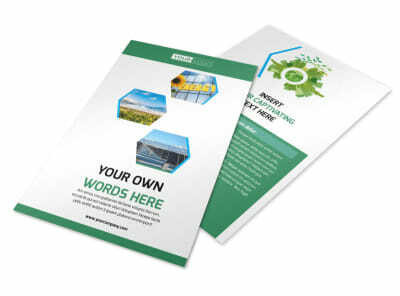 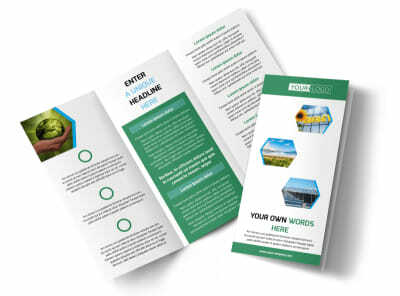 Customize our Green Energy Technology Brochure Template and more! 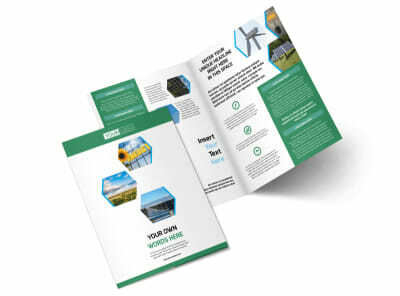 Inspire companies to go green by detailing the benefits of green energy technology in a brochure you create yourself using our online editor. 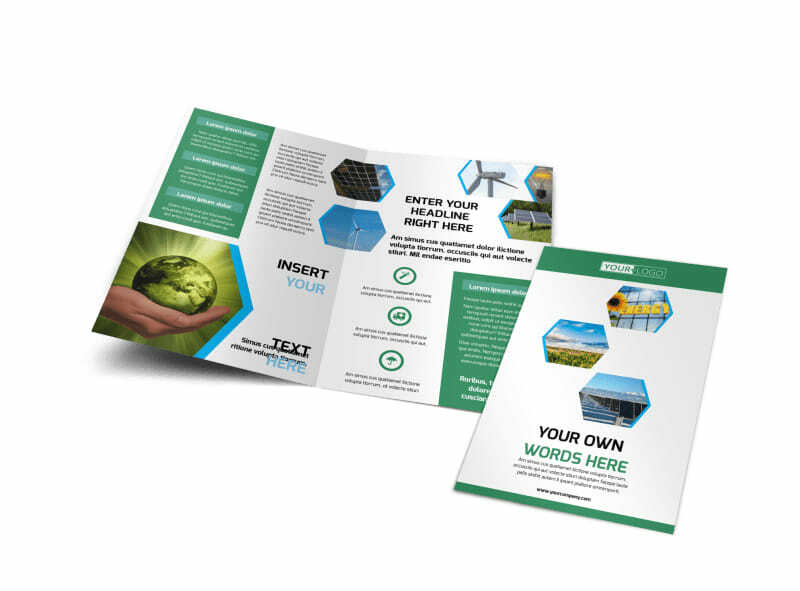 Customize a template by first selecting its size and a bifold or trifold design, then choose a color theme and add relevant images, informative text, and other design elements. 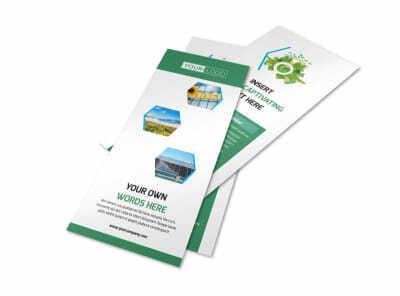 Print your brochure from your own office printer or leave that to our experts.